Freecharge now allows to transfer the balance present in your wallet to another Freecharge Account. This feature to Transfer Freecharge Balance to another Freecharge Account was missing from long, but now Freecharge have added this feature in their Freecharge App like other popular mobile wallet. So how the process works to Transfer Freecharge Balance to another Freecharge Account you will know it by following below steps. 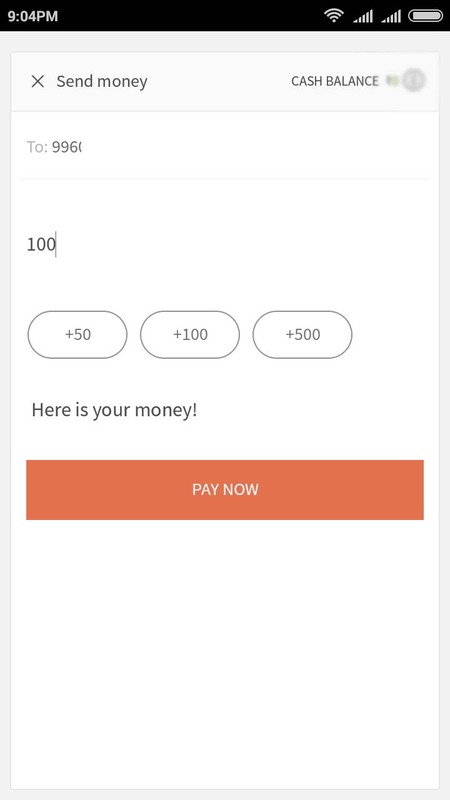 As this feature to Transfer Freecharge Balance to another Freecharge Account is available only on Freecharge App you will have to Download and Install Freecharge App on your smartphone, if you already have it than just tap on the Freecharge App and login into it. 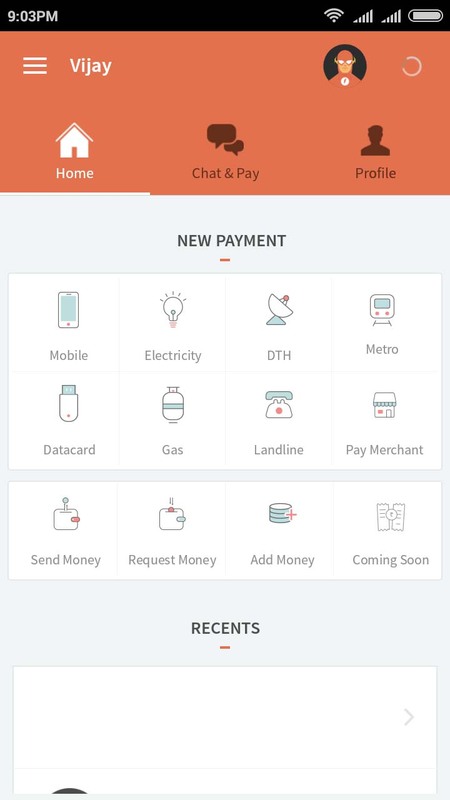 Once you open the Freecharge App on home screen you will see Send Money option, just tap on Send Money and it will display to search for people and stores. 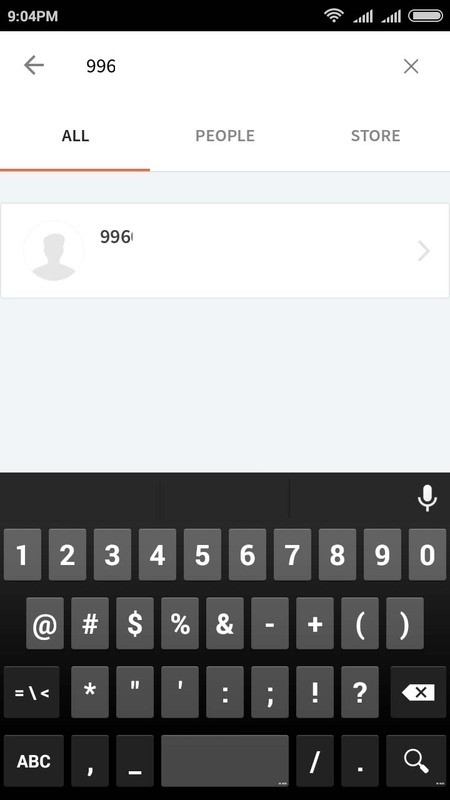 In search just enter the Freecharge Registered Mobile Number to whom you want to transfer Freecharge Balance. On next screen you will be asked to enter the amount and tap on pay now. That’s it you will have to enter the OTP received on your Mobile Number and your FreeCharge balance will be successfully transferred to another Freecharge Account.